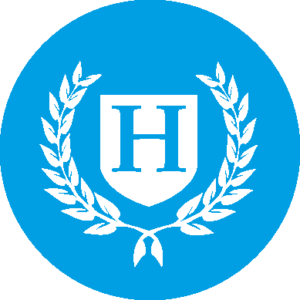 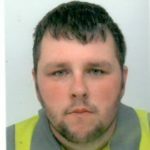 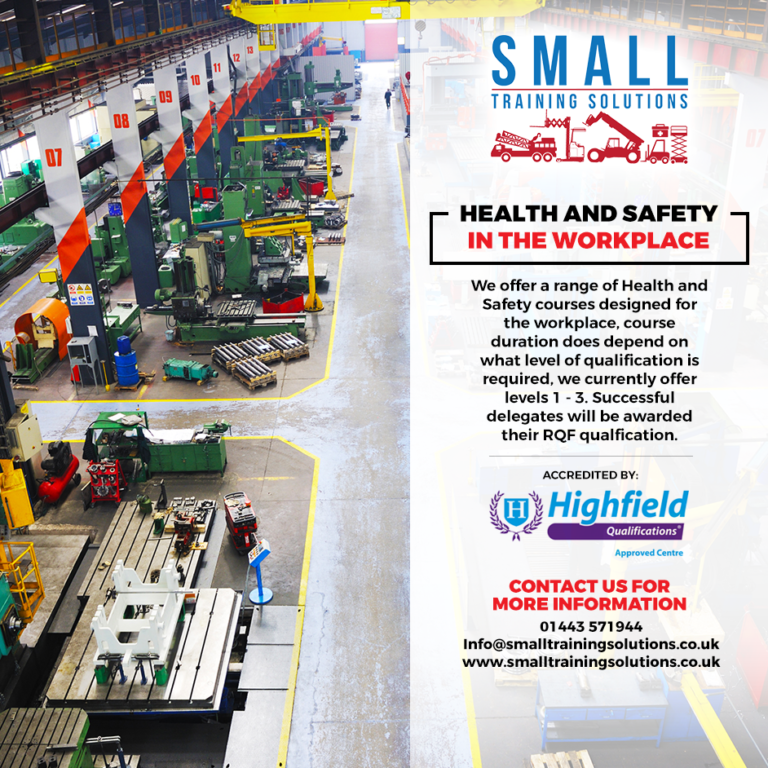 We are a team of qualified instructors and examiners who provide training to companies to help them remain safe and compliant with the Health and Safety Executive. 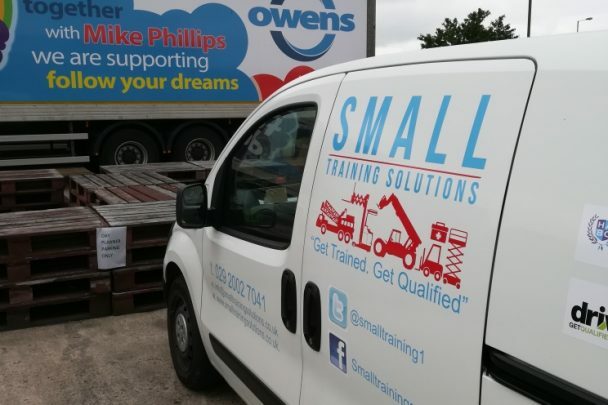 A wide range of training services are on offer which are affordable and designed to help you get the most out of your training budgetm we are the official suppliers to some of the UK’s largest companies. 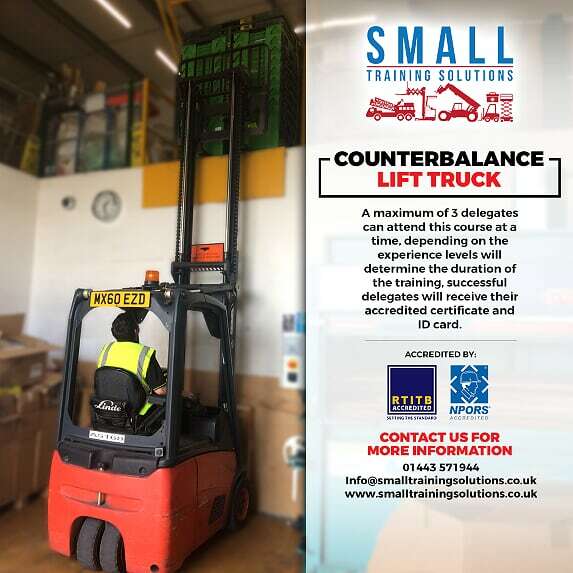 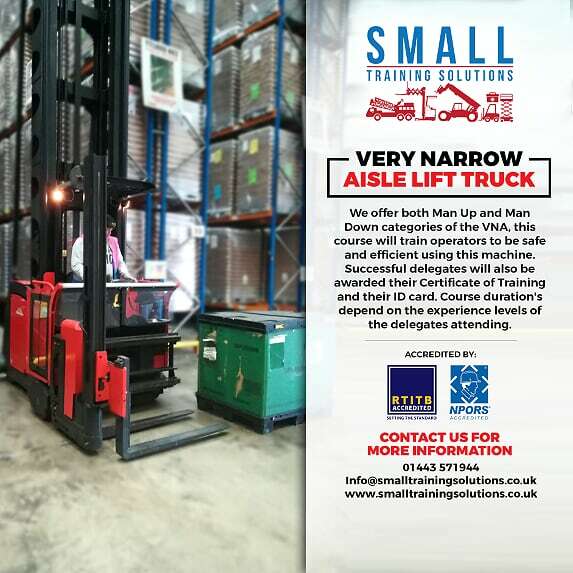 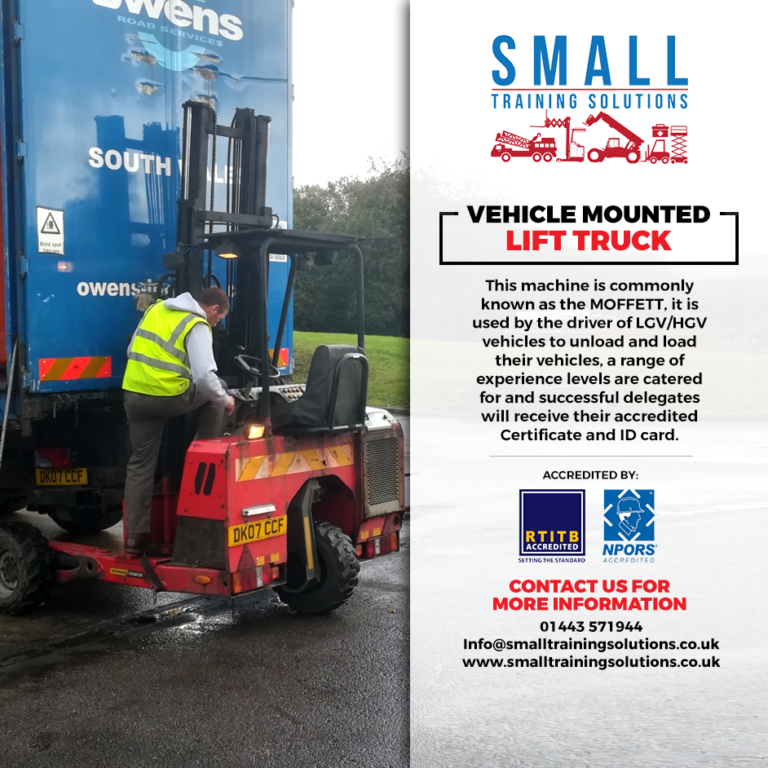 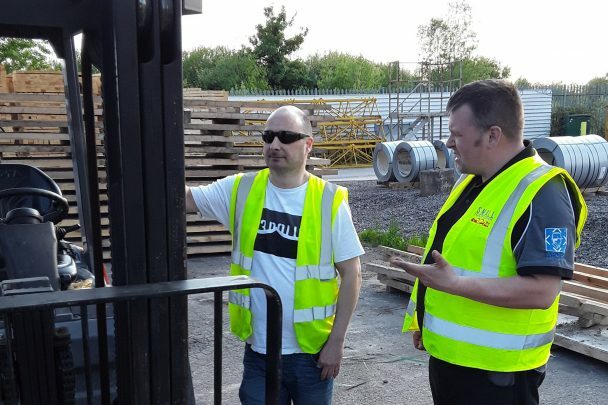 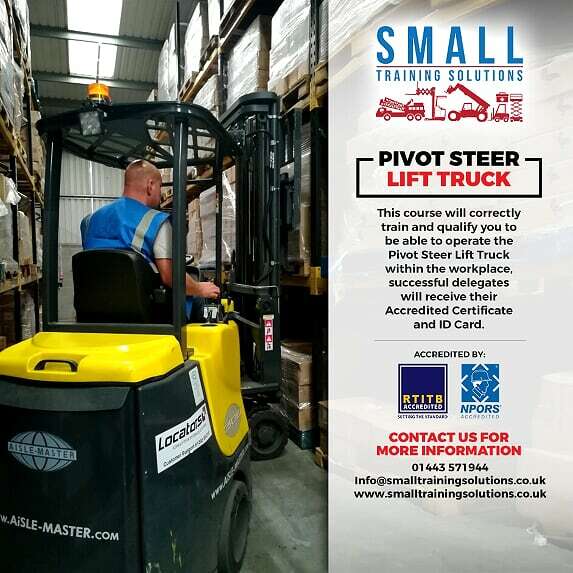 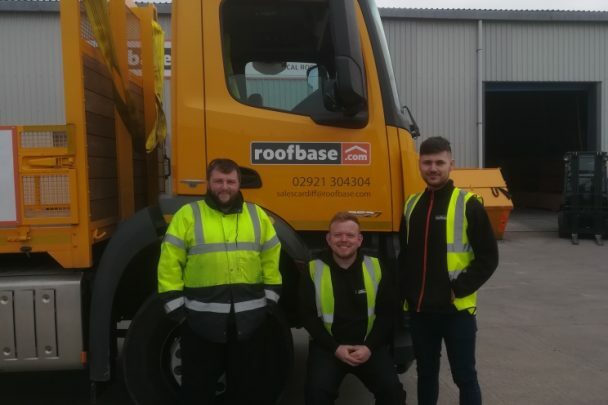 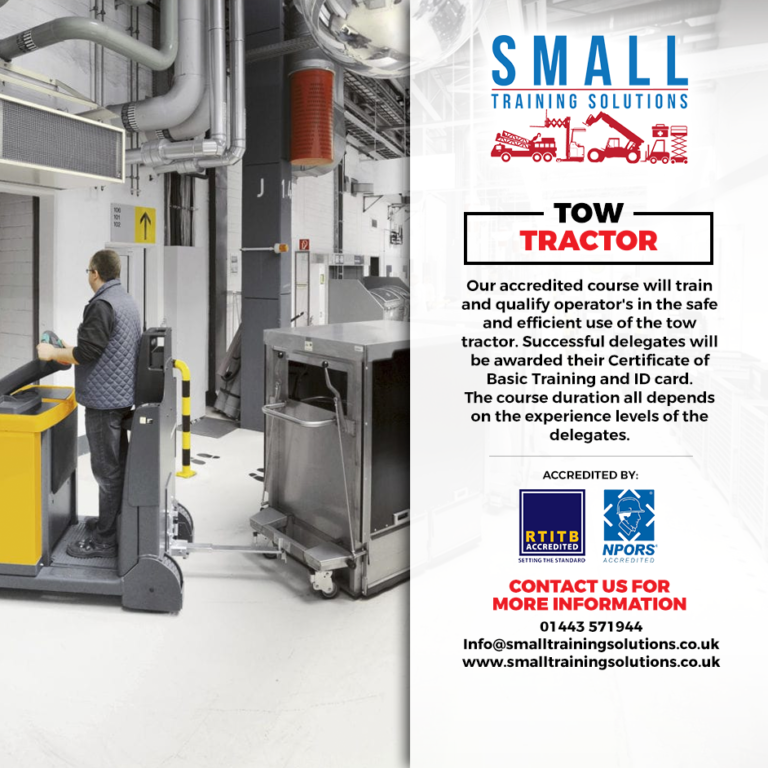 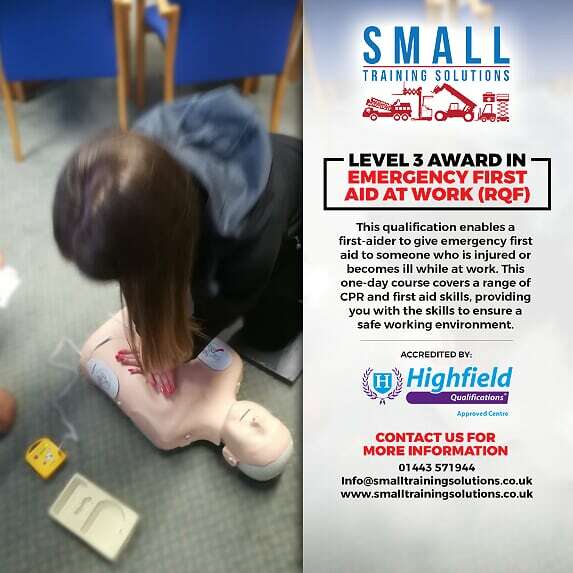 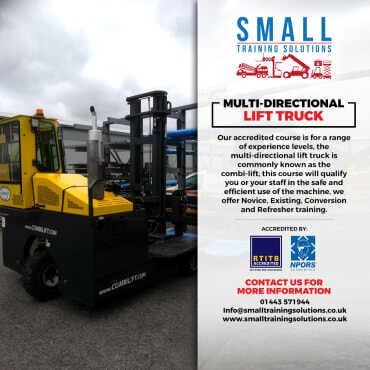 From forklift to first aid training we have you covered, our friendly instructors will work with your staff and take the stress out of training. 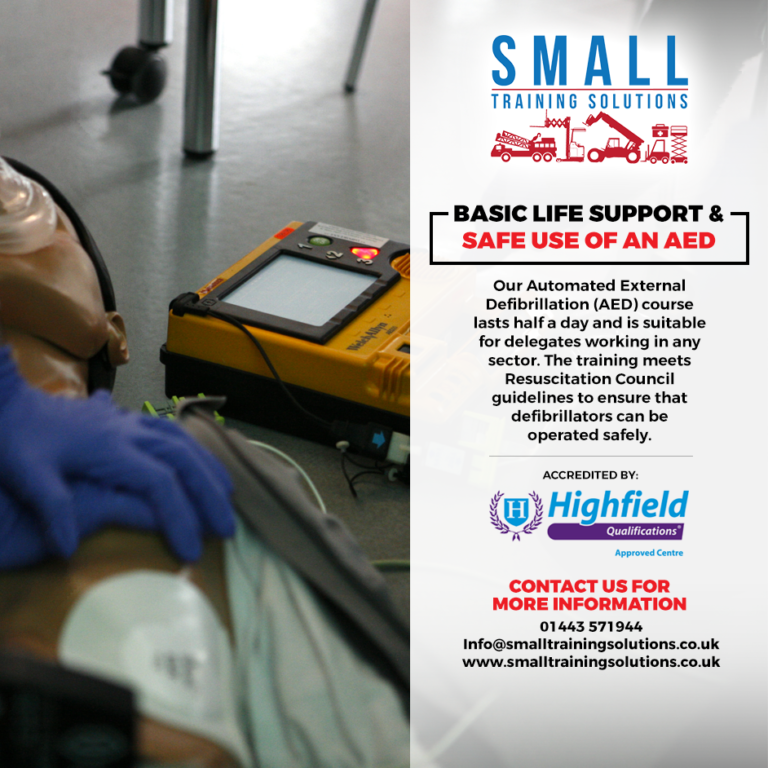 Provide our customers with professional training, for an affordable price. 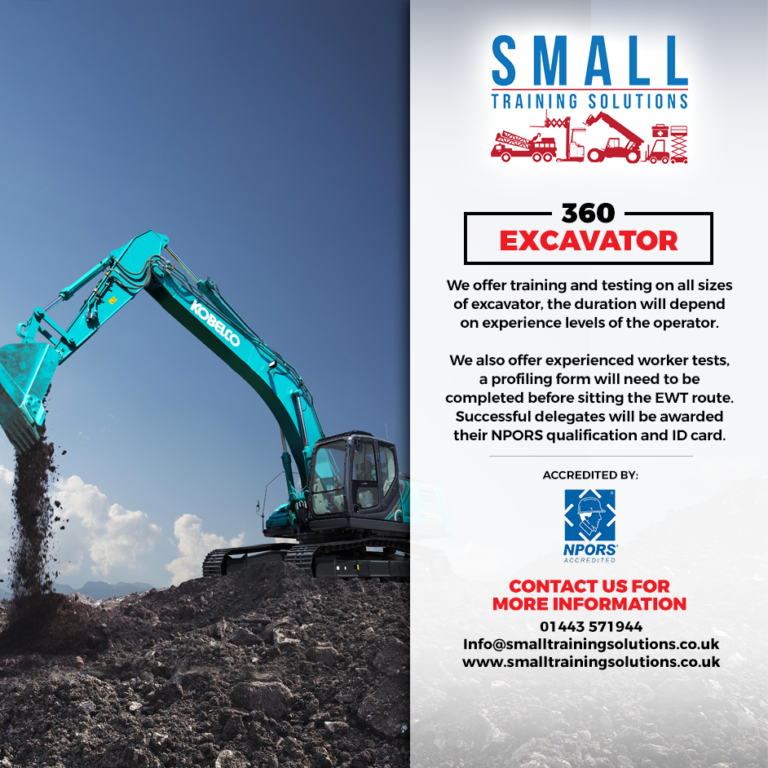 Provide a reliable service that is known for its high standard of work. 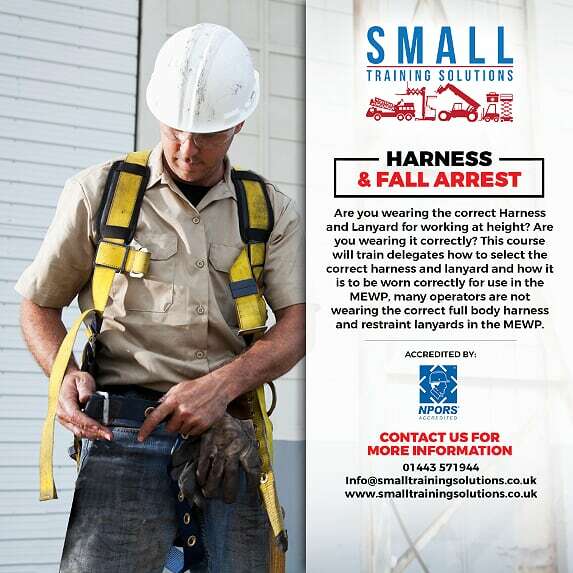 Provide customers with help no matter what time of day. 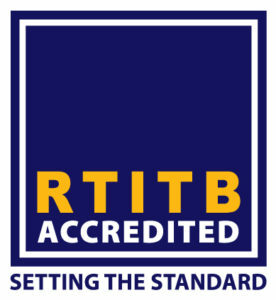 To maintain our position as a trustworthy supplier to the leading companies in the UK. 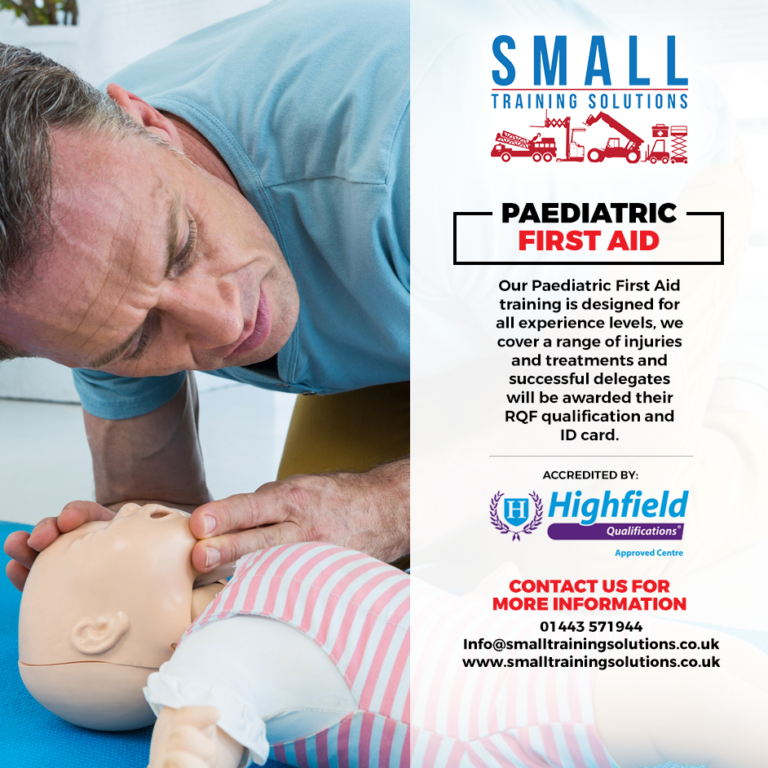 To grow as a brand, till we can provide our services to people in other cities. 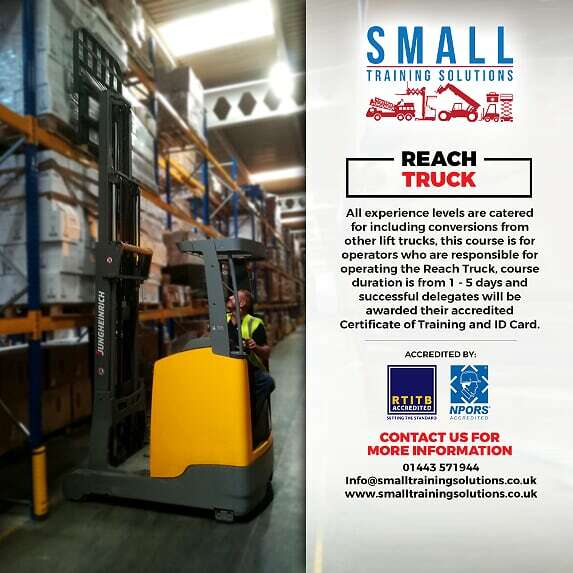 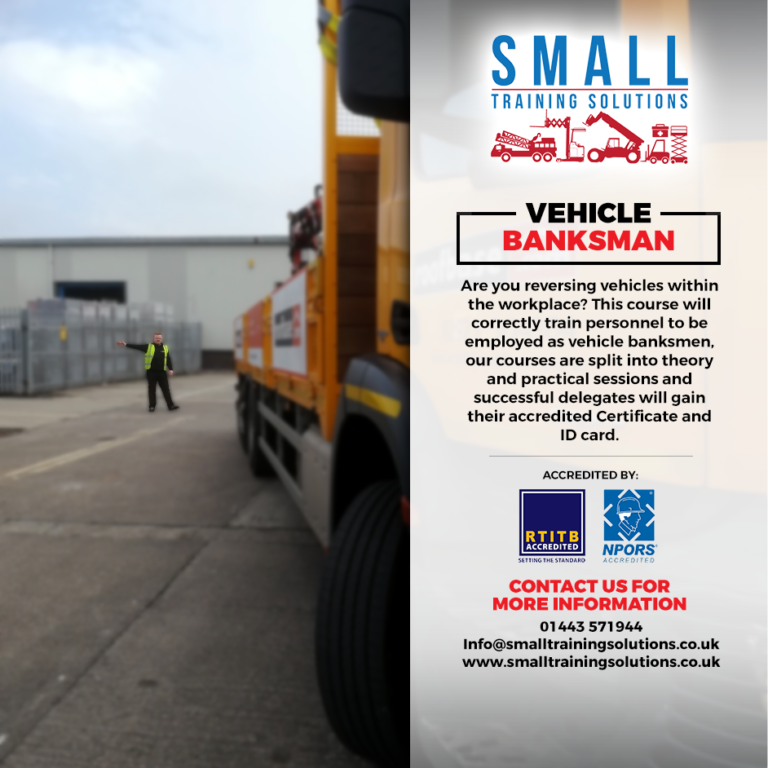 To become the go-to company for all your training requirements. 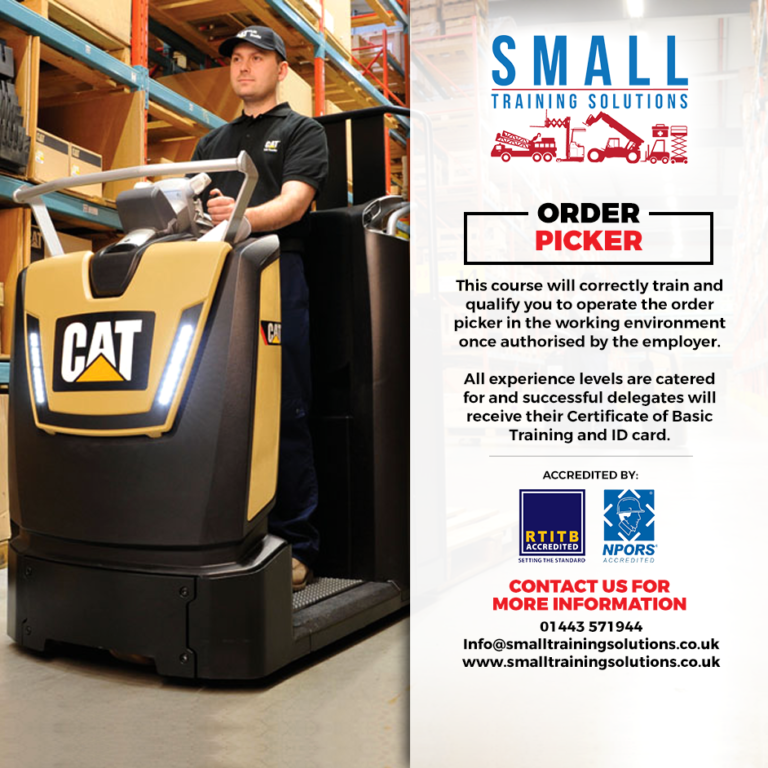 To maintain our friendly and personal relationship with our customers. 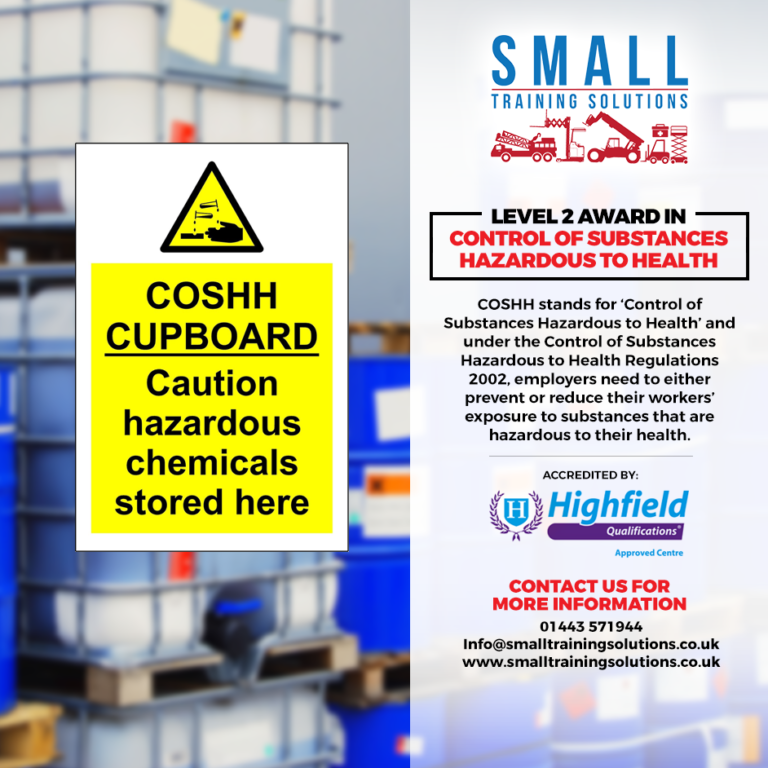 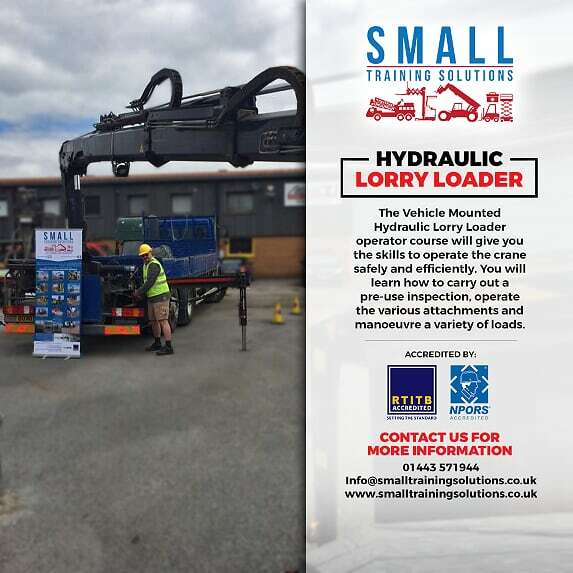 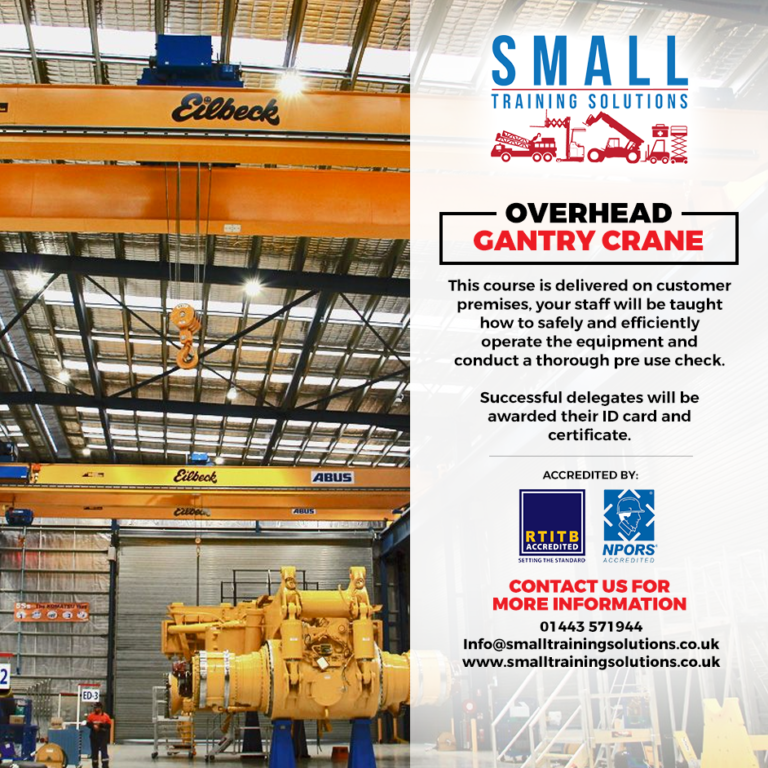 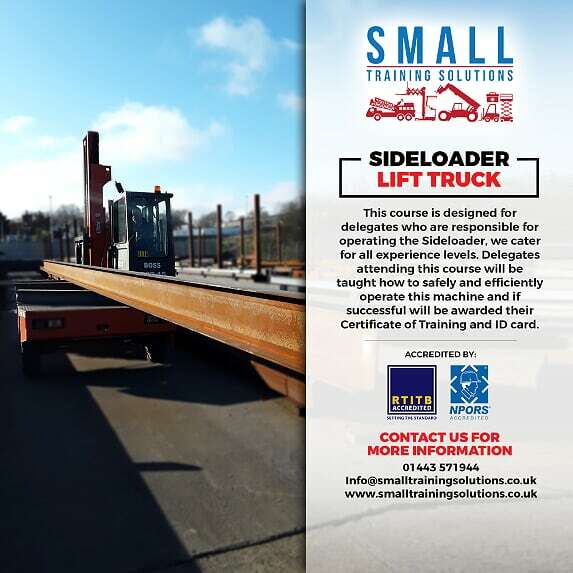 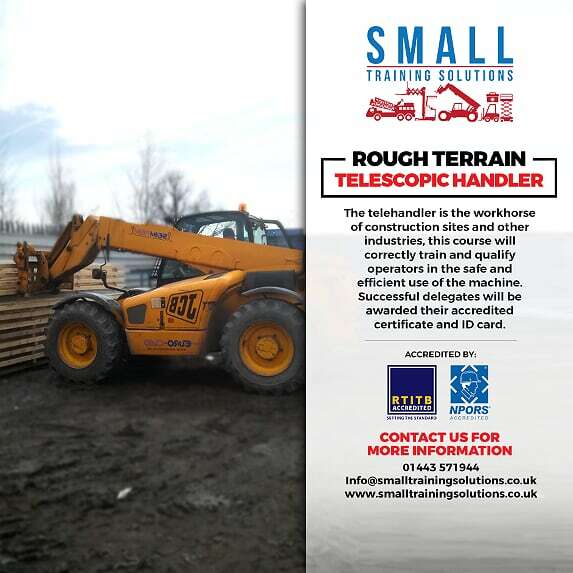 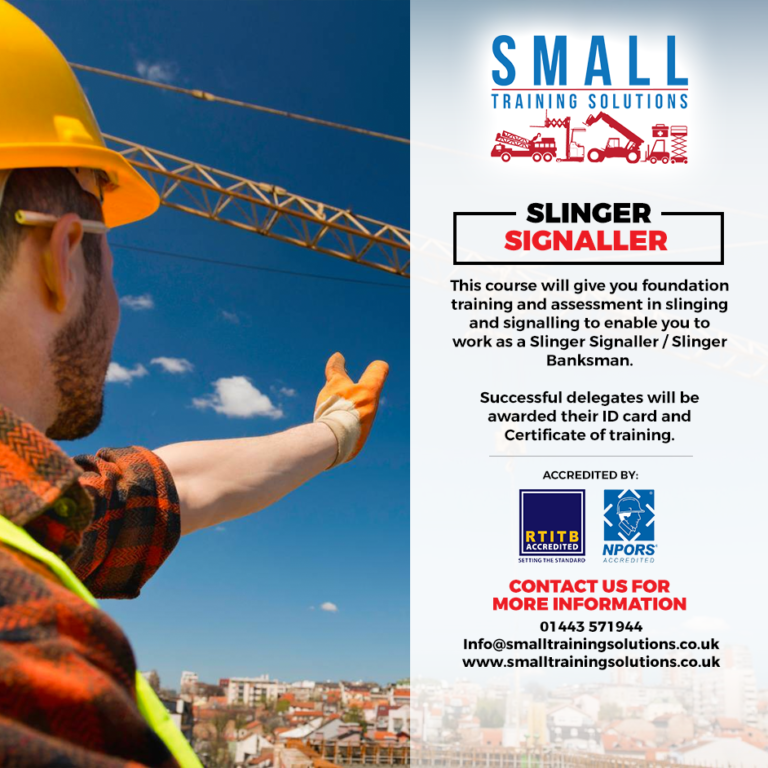 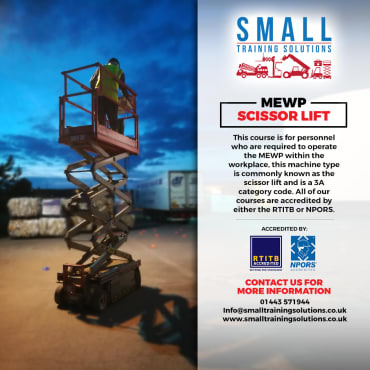 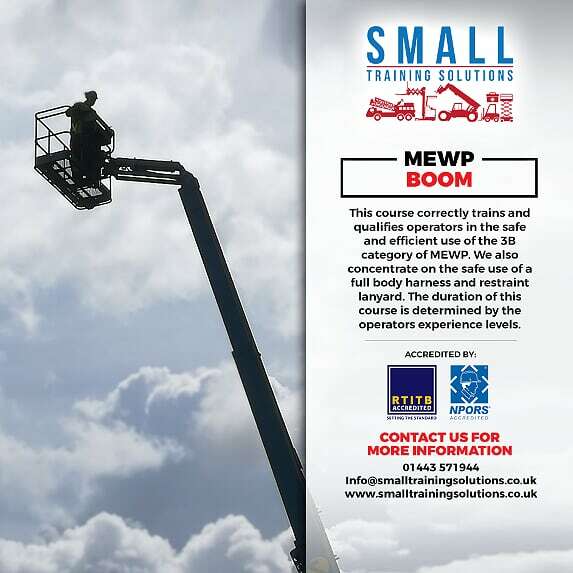 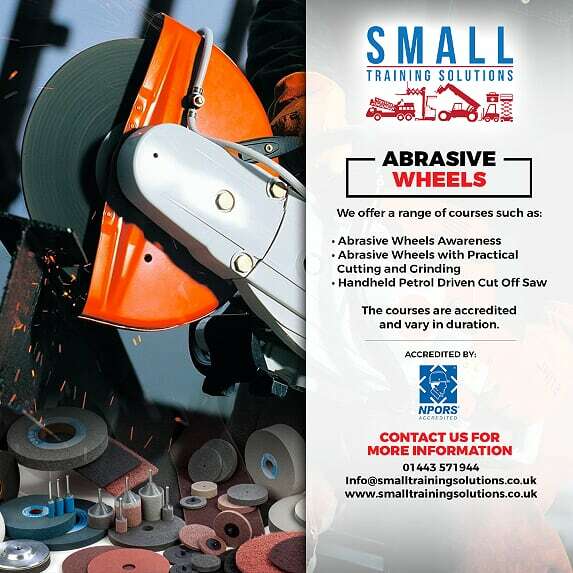 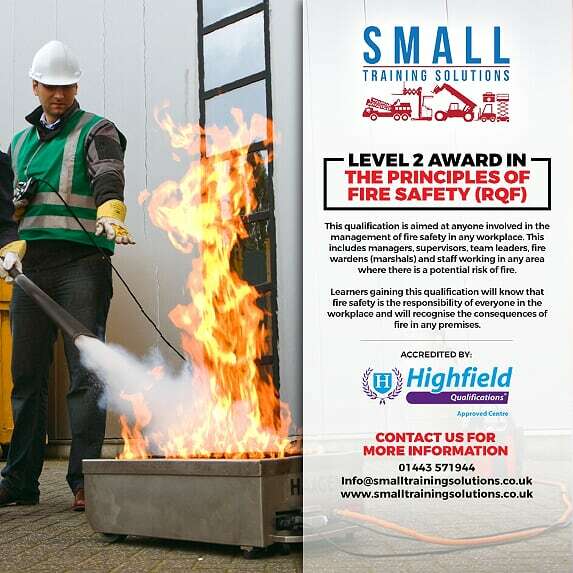 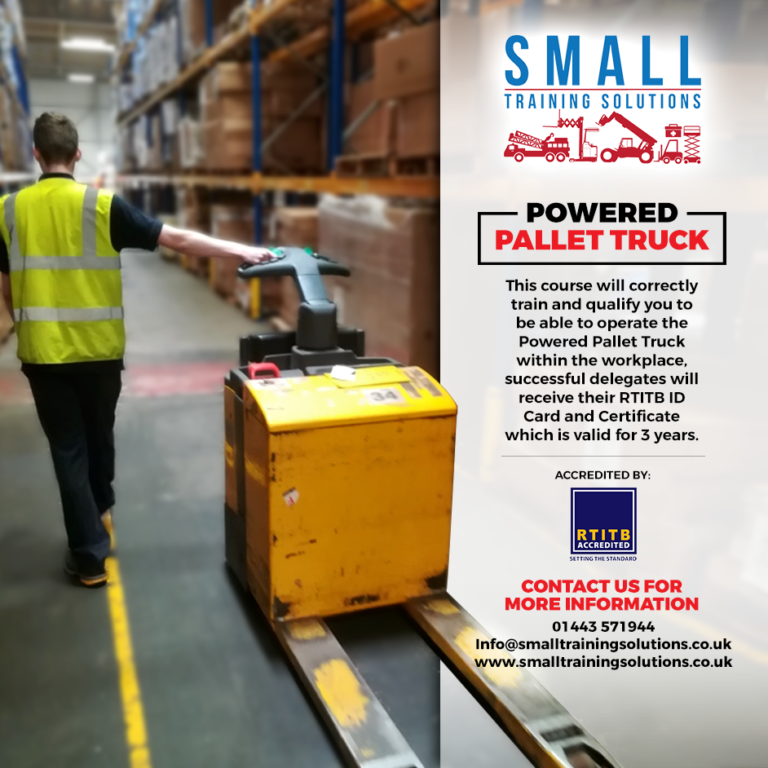 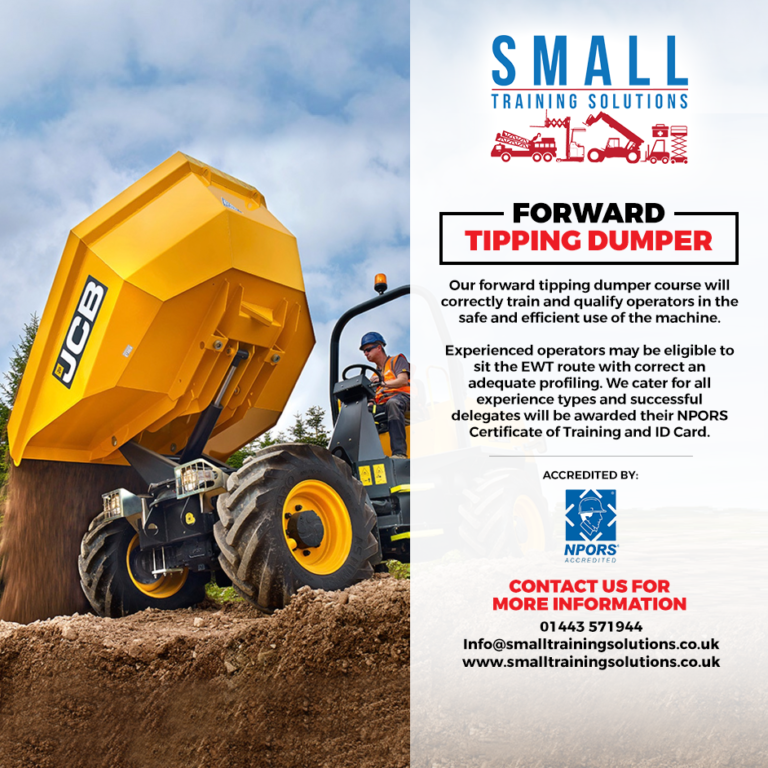 Thank you for visiting our website, Small Training Solutions were formed to help keep people safe and compliant with the Health and Safety Executive.